You’re a Seller, you just listed your home and you received multiple offers. You make the tough choice of picking the best offer, but you worry about the opportunity cost of turning down the other offers. 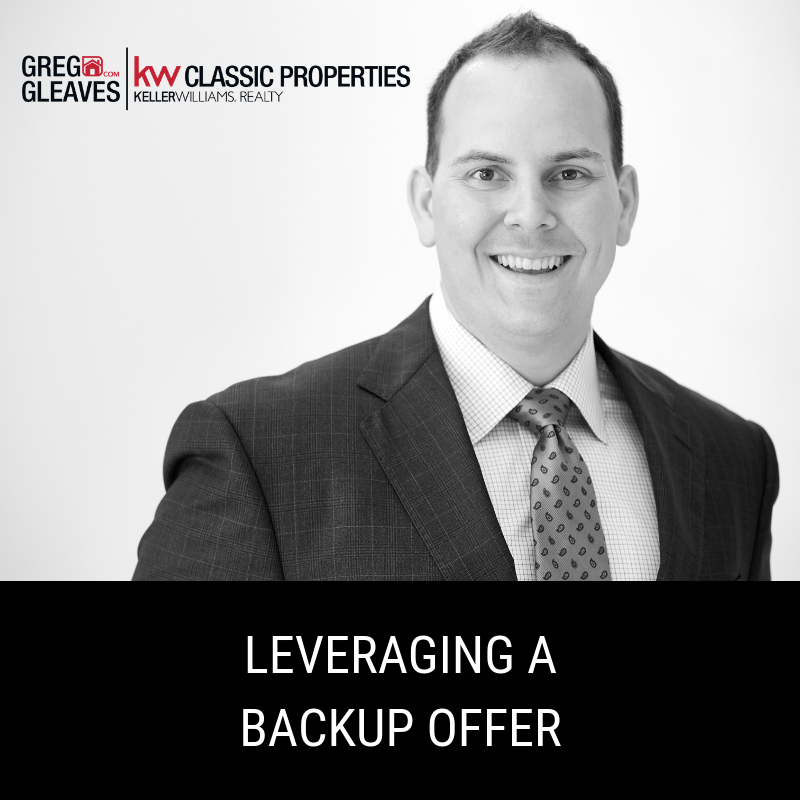 You can hedge your bets by utilizing a backup offer position for the second best offer; allowing them to have the first chance to move into primary contract position if your current contract doesn’t make it to Closing.